Firebirds and Spirit fans can start making September plans. 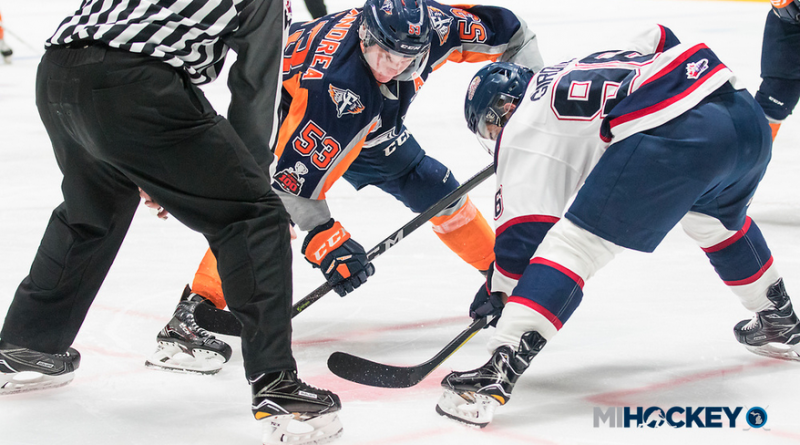 Today, the Ontario Hockey League announced the home openers for each of its 20 teams. The Spirit will host the first game of the 2018-19 OHL season when they welcome the Sault Ste. Marie Greyhounds to the Dow Event Center on Wednesday, Sept. 19. The Firebirds’ first home game will come 10 days later; Flint will host the London Knights for a Saturday night tilt on Sept. 29. Flint will also be taking part in three other home openers; the Firebirds will visit Kitchener on Sept. 21, Erie on Sept. 22 and Sarnia on Sept. 28 for those teams’ first home games.